What a find! The Camry has been a long time favorite of mine. It is very roomy, comfortable, durable and gets over 30 MPG! It is very easy to see Camry's on the road with well over 300,000 miles one them. 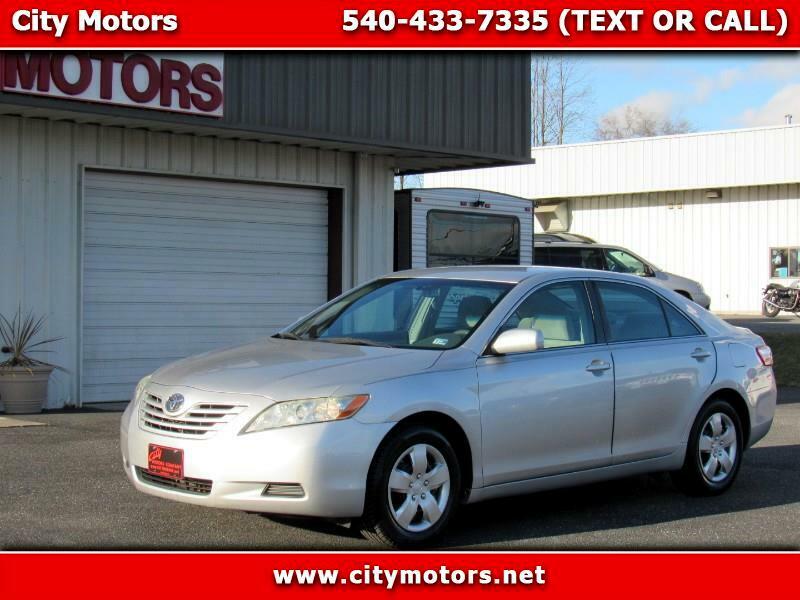 This Camry has been very well maintained and has low miles. You will not find a nicer car for under $8,000! Message: Thought you might be interested in this 2009 Toyota Camry.